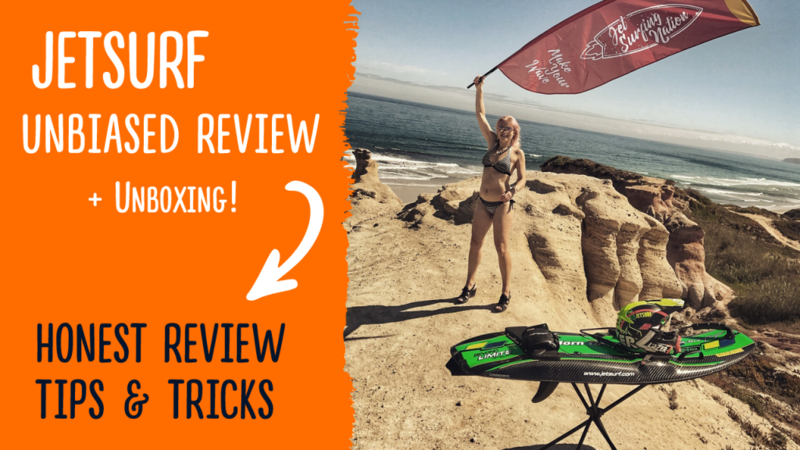 Finally, I am unboxing and testing the legendary JETSURF board! own company – Jetboard limited. the biggest jet surfing distributor in this part of the world. waiting list to get them spreads for months and months. great insights from the legend himself! the years and test them in real life!